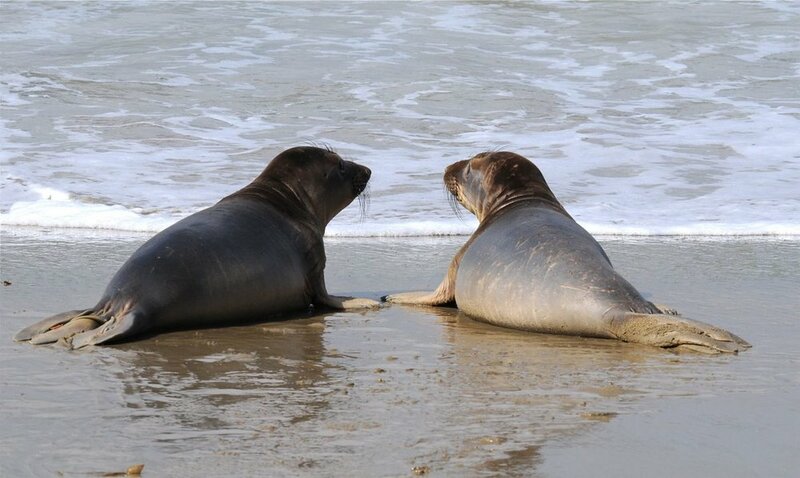 With each passing year, Pacific Marine Mammal Center is seeing greater numbers of seals and sea lions stranding on local beaches in desperate need of medical attention. You can help! 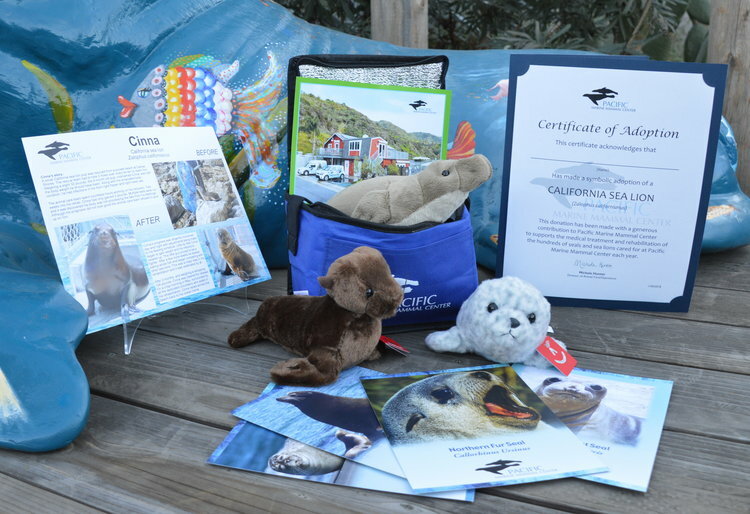 Taking part in our annual membership program offers you the satisfaction of knowing that you are contributing to the care and rehabilitation of sick and injured seals and sea lions. Honor a Loved One, Memorialize A Special Day or Show Your Support for Our Center with a Custom Engraved Brick! 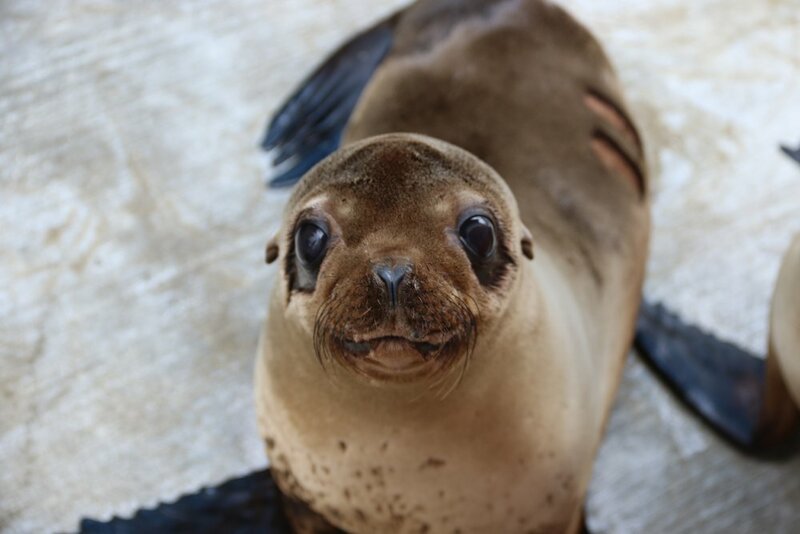 Pacific Marine Mammal Center invites you to support our rehabilitation efforts. Let us bring marine mammals to you! Our distance learning programs are for K-12 classrooms, college groups, scout groups, after school programs, senior centers and more! Programs are specifically tailored to your audience's interests, grade level and/or age group. Login/Signup to FirstGiving, Create your fundraiser, Email or Facebook your fundraiser site to friends, family and coworkers, Raise funds for PMMC's patients! We have designed programs to help members of the military, children at risk, children in hospitals as well as classrooms struggling to afford field trip experiences learn about ocean conservation. A planned gift can provide guaranteed income security, the stability of a fixed income, a charitable tax deduction, gift and estate tax savings, protection for your estate against probate, and more. 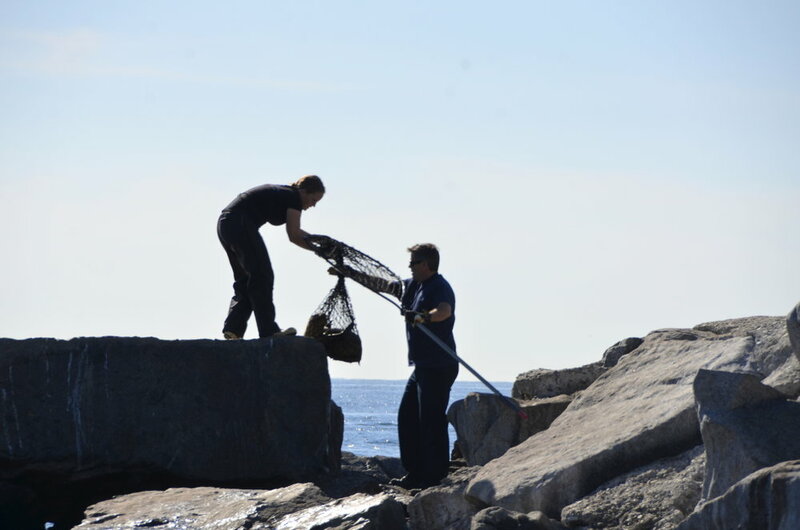 PMMC offers a corporate excursion introducing your employees to what goes into rescuing, rehabilitating and releasing marine mammals in Orange County. Your group will learn about the importance of great team work. 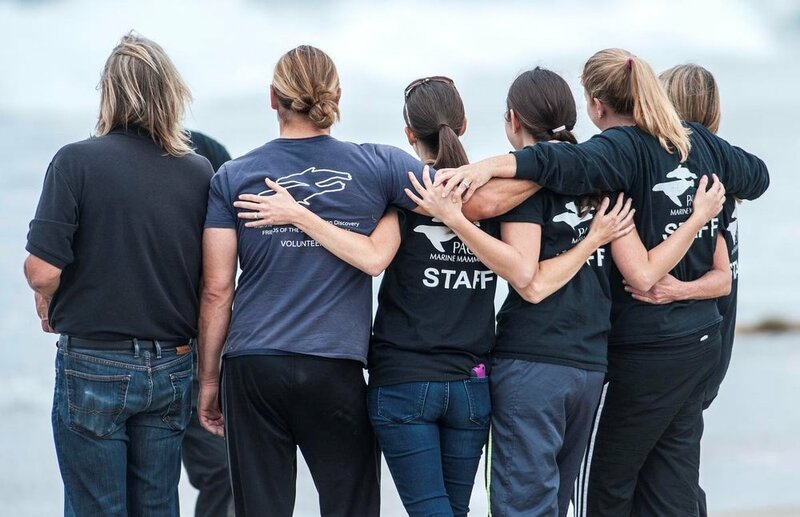 As a PMMC Docent, you will be joining a team of dynamic individuals who are passionate about sharing our mission and knowledge about marine mammals and conservation.